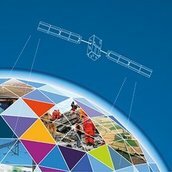 Axelspace and ODYSSEUS SPACE Announces Partnership to Provide Earth Observation Data from AxelGlobe Constellation to Taiwan. 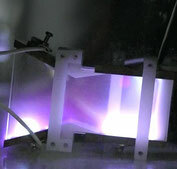 ODYSSEUS announces collaboration with NCKU to develop the ARGO Pulse Plasma Thruster for small satellites. This joint R&D project partially funded by Taiwan's MOEA aims at developing and testing a first prototype of this propulsion system. 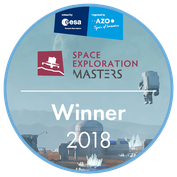 ODYSSEUS won the 2018 SpaceResources.lu challenge of the ESA Space Exploration Masters competition. ODYSSEUS will receive support for a development phase under the Luxembourg national space program valued at up to 500,000 euro. RBC Signals & ODYSSEUS are joining forces to enhance RBC Signals' global ground infrastructure network, coverage and capabilities. ODYSSEUS will make available to RBC Signals the excess capacity of four of Taiwan Space Agency (NSPO) ground station antennas. On 20th April 2018, ODYSSEUS's CEO Jordan Vannitsen met with Taiwan's Prime Minister William Lai (賴清德) to present the company's activities, the NewSpace Philosophy and why Taiwan could be a global NewSpace actor. ODYSSEUS participated in the 2018 ICGPSRO Conference to exchange with international players involved in GPS radio occultation and to give visibility to IGOSAT, a space mission in which Odysseus is involved. 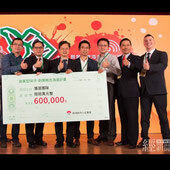 ODYSSEUS received a prize by Taiwan's Ministry of Economic Affairs for its ARGO project. ARGO is a single Pulsed Plasma Thruster Propulsion System for small satellites developed in collaboration with NCKU. 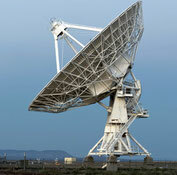 It will be used for orbital lifetime increase, de-orbiting and station keeping. 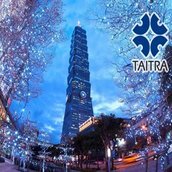 ODYSSEUS was at the TADTE event with traditional and new actors of the Space Industry in Taiwan. 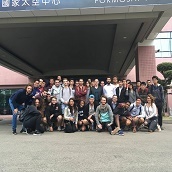 It is exciting to see this community growing and bringing new ideas showing that Taiwan is up to the challenge of developing innovative solutions for space applications on a global scale. ODYSSEUS and MoGaMe, from Taiwan, signed a Memorandum Of Understanding to collaborate on common R&D projects and nano satellite missions. ODYSSEUS and MoGaMe believe this strategic partnership will help to strengthen the emerging Taiwanese Space Industry. ORANGE FAB Asia Taipei Demo Day of Fall 2016 season was held at GIS Taipei Tech Convention Center. 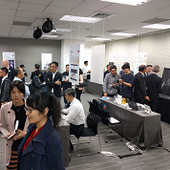 ODYSSEUS SPACE and 18 startups from Taiwan, Seoul, and Tokyo participated to pitch and showcase the products and services to a lot of audiences including investors and corporations. The event was sponsored by Thales. 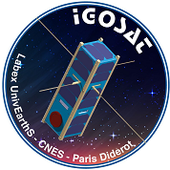 ODYSSEUS has signed a contract to provide engineering and management support on the IGOSAT project from Paris Diderot University in France. ODYSSEUS is thrilled to participate in this 3U scientific CubeSat mission which aims at studying Gamma Rays and the ionosphere. ODYSSEUS has spent a successful conference in Manilla for APRSAF-23. 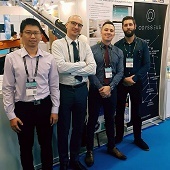 We had a great deal of fruitful discussions with potential new partners and customers and were glad to learn more about on-going Space activities in Asia Pacific. Looking forward to APRSAF-24 in Bengalore next year! 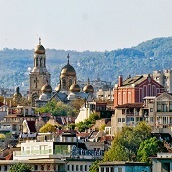 ODYSSEUS is present at 7th Nanosatellite Symposium (17-20 October) in Varna, Bulgaria. During these 3 days, we will be happy to share and discuss our experience in the field of small satellites with the international community. 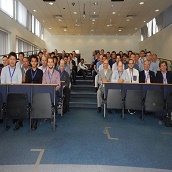 ODYSSEUS was attending the 2016 European CubeSat Symposium (07-09 September) at the Imperial College London, UK. It was a good opportunity to discuss the latest developments in Nanosatellite technologies and projects with a panel of international teams and industries. ODYSSEUS sponsored the 2016 INSPIRE Workshop (20-22 July) at the National Central University, Taiwan. 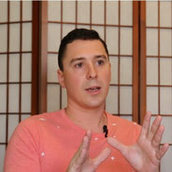 Jordan Vannitsen, ODYSSEUS CEO, gave a talk on Lessons learned on International Scientific and Educational CubeSat missions, participated in the panel discussion on teaching spacecraft design in academia and provided its vision as a Taiwanese company with a global vision on Deep Space small satellite future missions. ODYSSEUS is sponsoring on 20-22 July the 2016 INSPIRE Workshop in the National Central University, Taiwan. This 3 days conference will focus on the planning and execution of CubeSat projects in the academic setting and the use of CubeSats to address outstanding scientific questions. 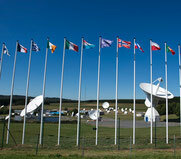 ODYSSEUS is attending the European Space Solutions in The Hague, The Netherlands. This major 5-day conference brings together business and the public sector with users and developers of space-based solutions. 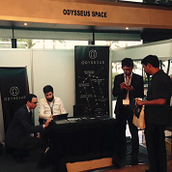 ODYSSEUS is attending the European Innovation Week in Taipei, Taiwan. 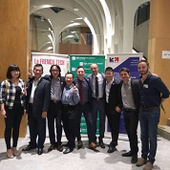 This event brings Taiwanese and European companies, clusters and institutes together to facilitate business and research cooperation. 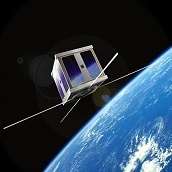 ODYSSEUS is attending the 5th Interplanetary CubeSat Workshop in Oxford, UK. 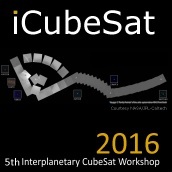 This Workshop addresses the technical challenges, opportunities and practicalities of interplanetary Space exploration with CubeSats. 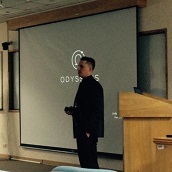 Jordan Vannitsen, CEO of ODYSSEUS, has been interviewed by the W Project and is sharing his experience and views for ODYSSEUS future and how ODYSSEUS can play an important role in the challenges to come in the Space industry in the Asian region and worldwide.